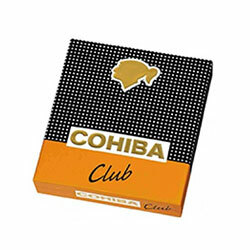 Cohiba is considered by many to be the most famous and prestige Cuban cigars manufacturer in the world and although it's started as a very exclusive brand only delivered to Fidel Castro and his officials in the Cuban government it open it gates in 1982 and since then gathered an unrivaled following worldwide for its tremendous quality and wide range of products – starting from Lancero the Corona Especiale and the Panetela in 1982 and widening its variety continually ever since. Learn more below. 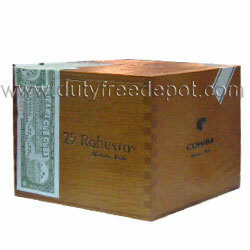 The name Cohiba is derived from a word of an ancient culture called Taino who were the original inhabitants of Cuba. The company was created to serve only Cuban government and their leader Fidel Castro while sometimes those exquisite Cuban cigars were given as a gift for politician of other governments. 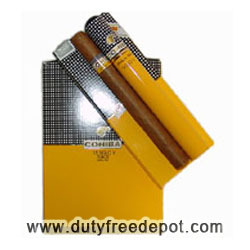 Only in 1982 Cohiba decided to start deliver its premium cigars to the world. 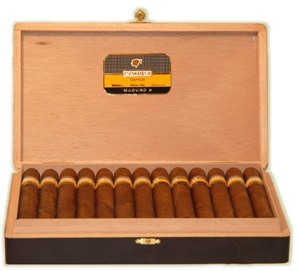 This launch gave birth to their extremely successful Cohiba Siglo line (Siglo I, Siglo II,Siglo III, Siglo IV etc'). In recent years they have expanded products variety even further with maduro-wrapped Cohibas called Cohiba Secretos Maduro 5 and the exclusive, very limited edition (We have them with a limited stock only!) Cohiba Behike. 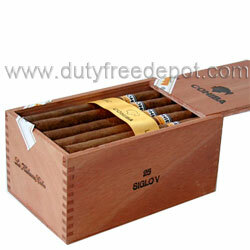 Only on Duty Free Depot you can get these wonderful premium cigars right to your doorstep. That's right, Worldwide shipping to all countries in the world at the lowest prices available online. 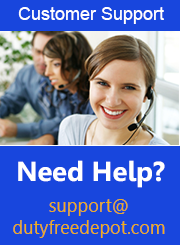 We serve thousands of happy customers all around the world so purchase now with confidence that only an experienced company can provide.